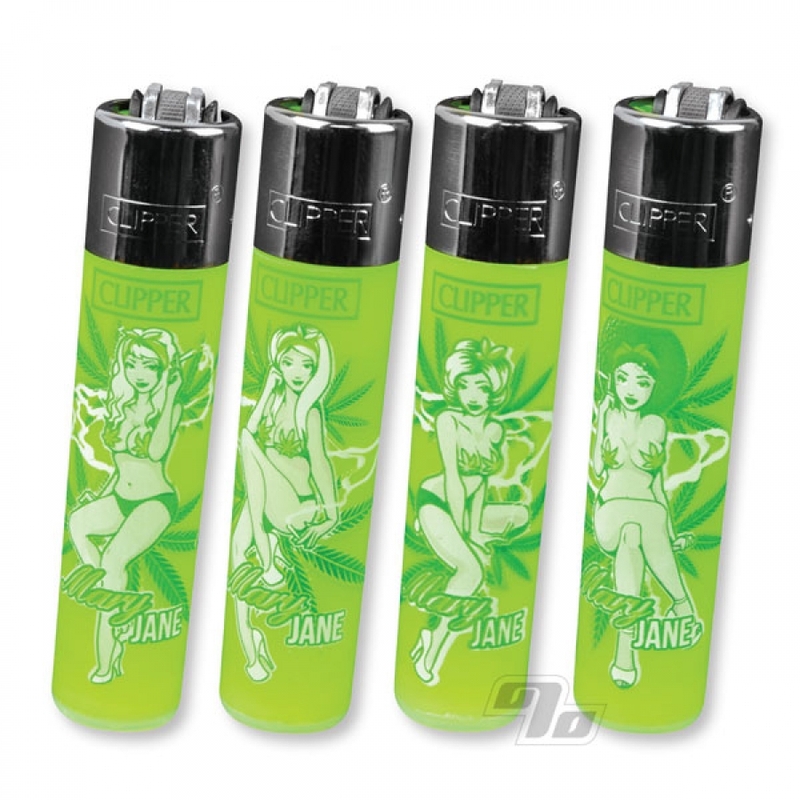 MaryJane Pinup Girls lighter designs vary but they're all lovely in this range. If you have a preference mention it under Special Instructions when checking out and we'll do our best to match from available stock. Let us know and we'll take care of it or order 4 and get one of each design. Super cool Mary Jane pinup girls. 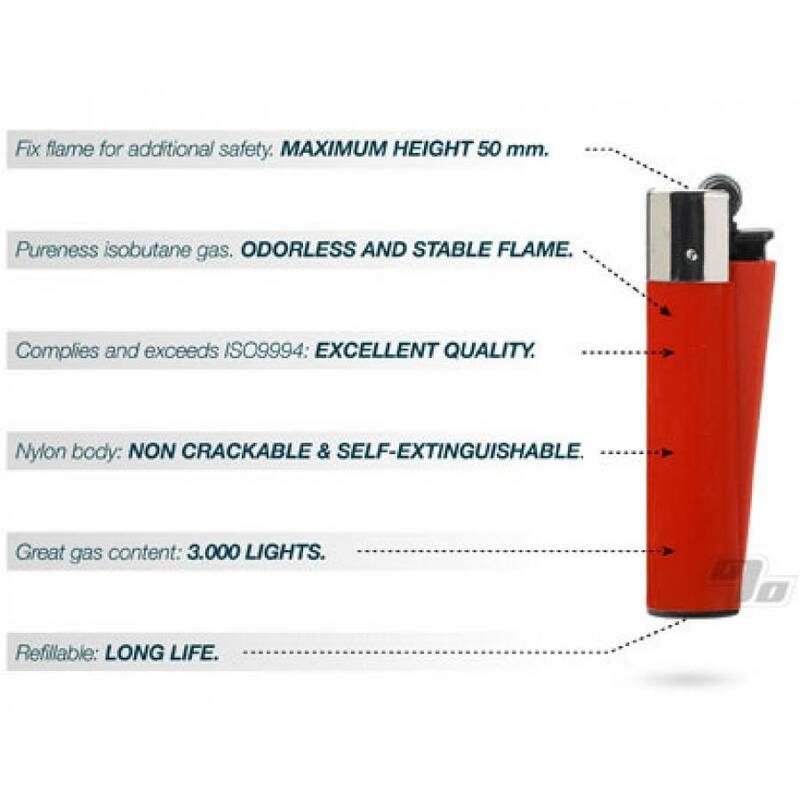 Great gift, refillable, has a tool to help pack your j's and b's perfectly. Getcha one.